WINTER BLAST THIS SAT !!! 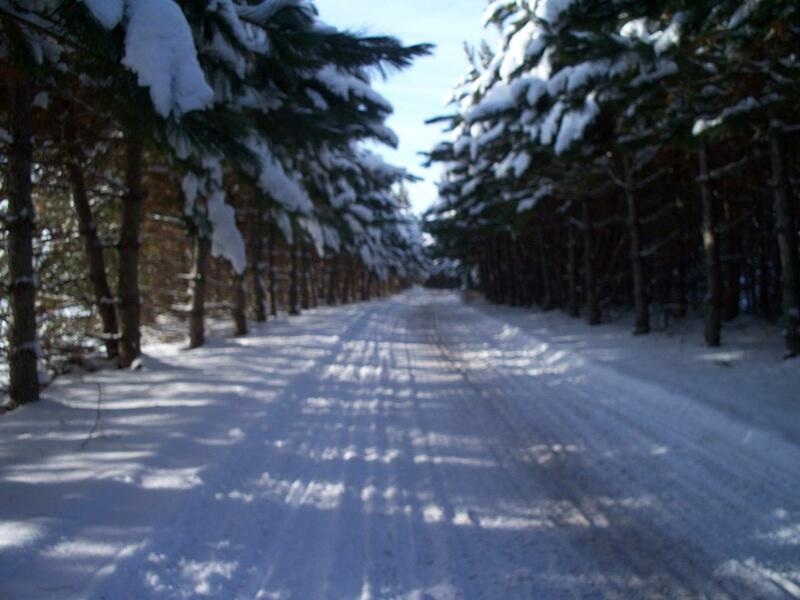 Snow blanketed forests filled with the sights and sounds of the Wisconsin Northwoods is what allures many snowmobilers to Iron County. 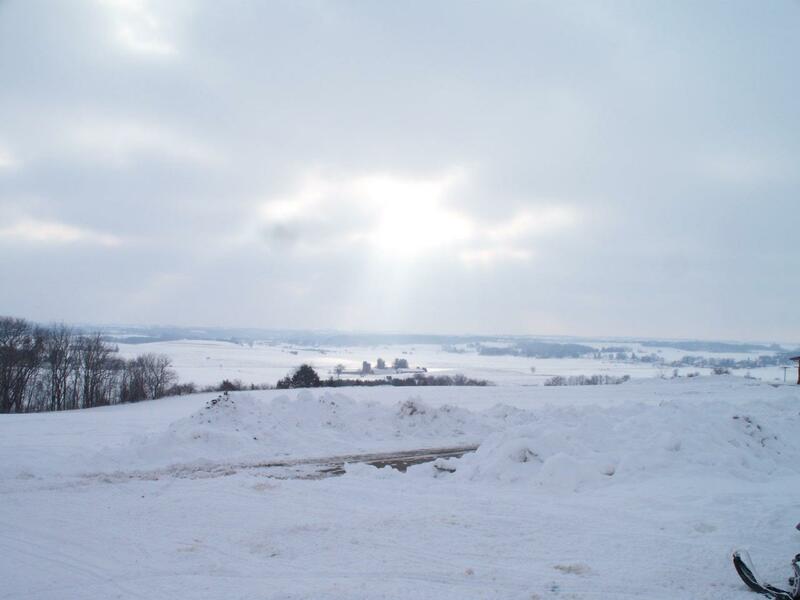 Boasting nearly 200 inches of snow annually and over 450 miles of meticulously groomed trails and great reasons to set your sights on this beautiful county for your next riding adventure. Riders can also experience the mining heritage of days gone by with many remnants of how Iron County received its name. 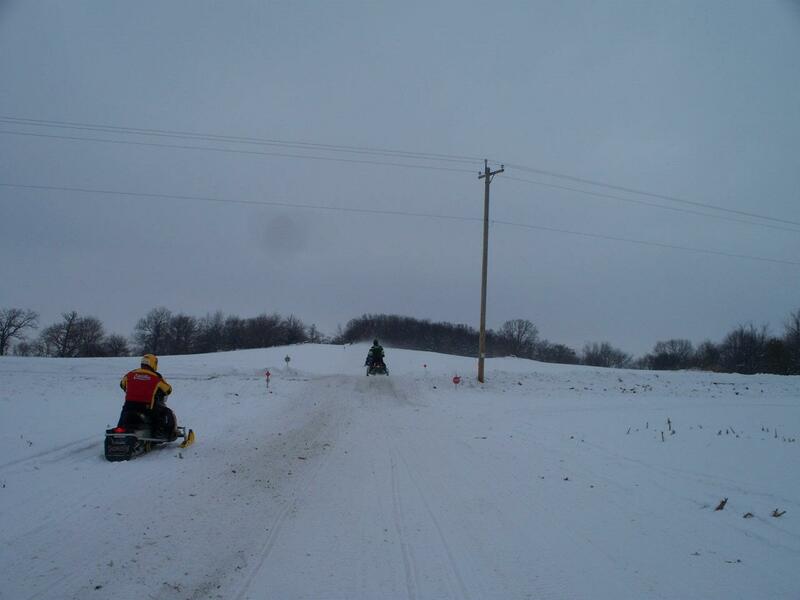 Mercer, a popular snowmobile hub located in southeastern Iron County, is a great place to begin your riding adventure. 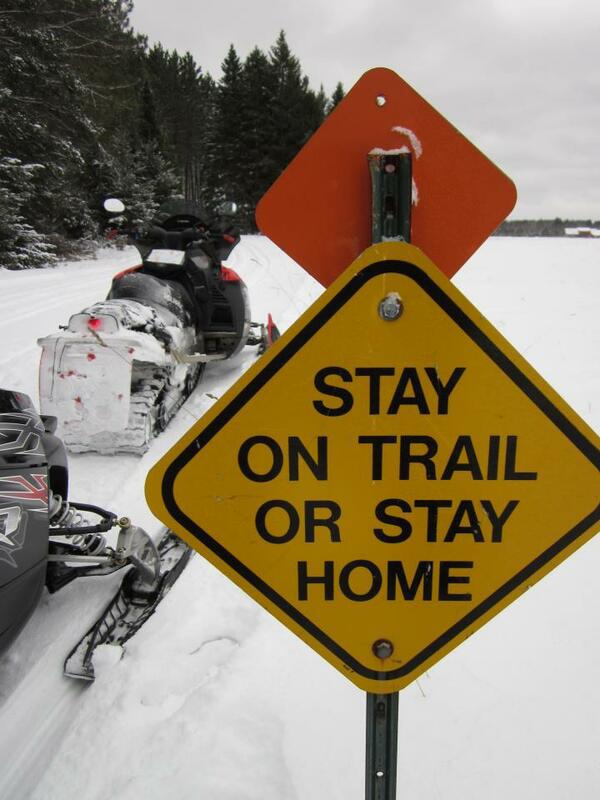 This area has trails radiating in all directions for snowmobilers to enjoy along with ample accommodations. A choice trail of interest is Corridor 8, which travels west of Mercer past Lake of the Falls scenic area and the Turtle Flambeau Flowage. 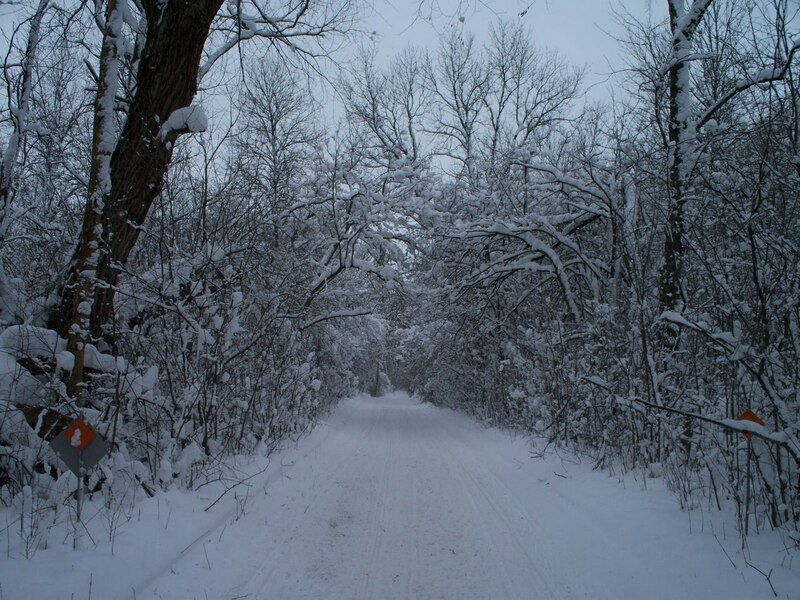 This trail meanders through beautifully wooded well-groomed trails on its way toward Ashland County. 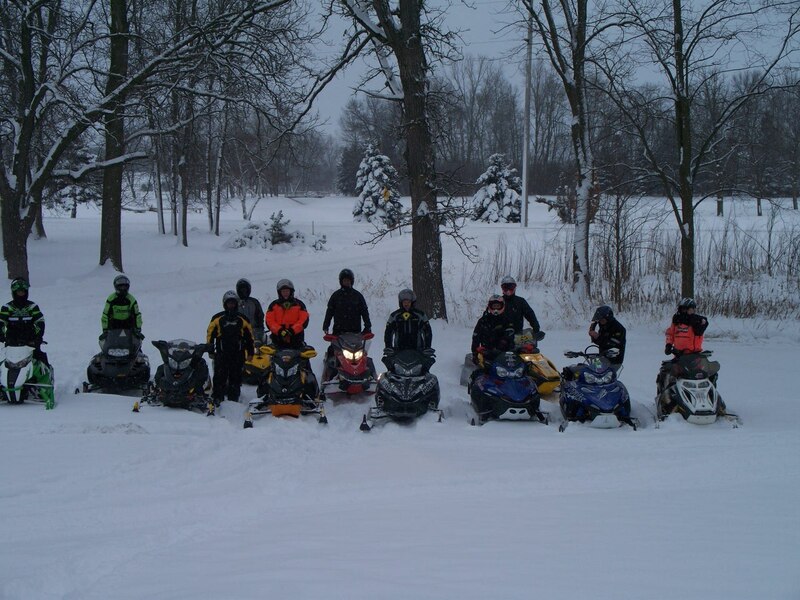 Nature loving riders enjoy an adventure on Trail 19 as it winds through the Northern Highland American Legion State Forest south to Manitowish offering scenery snowmobilers must experience to appreciate.